Cultivate your inner garden with the botanical design of this decorative tree statue. Aluminum casting and a lustrous silver finish capture every detail from the roots and solid trunk to the outstretched branches and tufted leaves. A block of natural mango wood serves as the sturdy base for the tree sculpture, grounding the decorative accent as it complements its earthy sensibility. 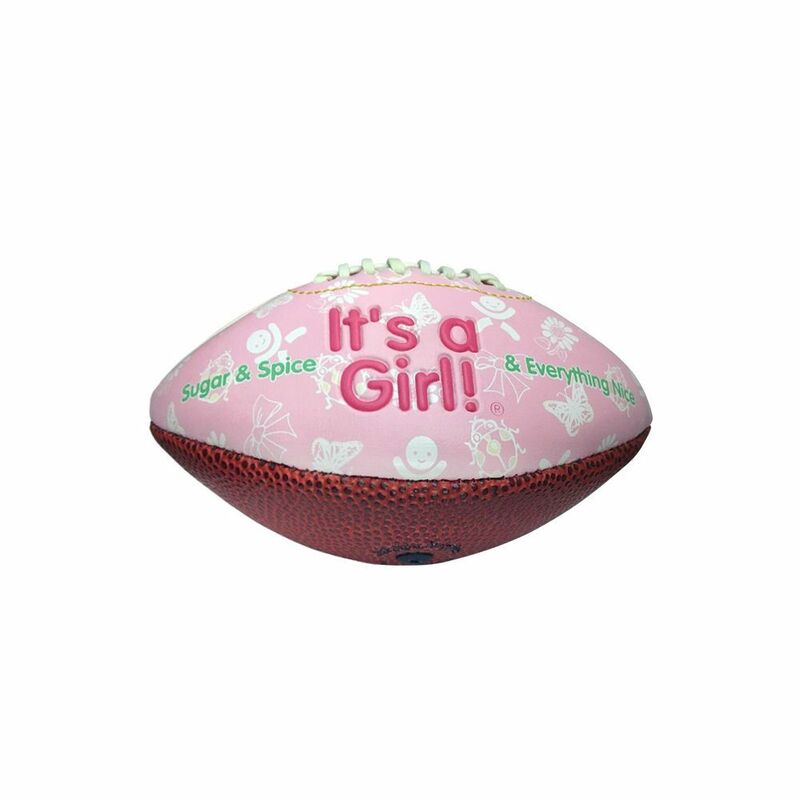 It's a Girl Mini Football Gift Pack Specially designed mini 6 inch synthetic leather football. Handsewn with rubber bladder and 2 panels to be autographed.